10 Tage vor der Operation müssen Sie mit Aspirin und Kräutertee, Vitaminen und Blutverdünner aufhören. 8 Stunden vor der Operation müssen Sie das Rauchen aufhören und Sie dürfen keine Flüssigkeiten oder Essen einnehmen. Nach der Operation könnten Sie kurzzeitige Prellung und Schwellung empfinden. Sie können zurück zur Arbeit gehen und normale Aktivitäten in 2 Wochen durchführen. Preis beinhaltet alle Ihre Untersuchungen vor der Operation, die Beratung für Ihre Behandlung und Ihr Transport zwischen dem Flughafen, Ihr Hotel und die Klinik. Estecenter offers an outstanding hair transplant experience with cutting-edge techniques such as FUE, GOLD FUE, DHI and 18 years of knowledge. 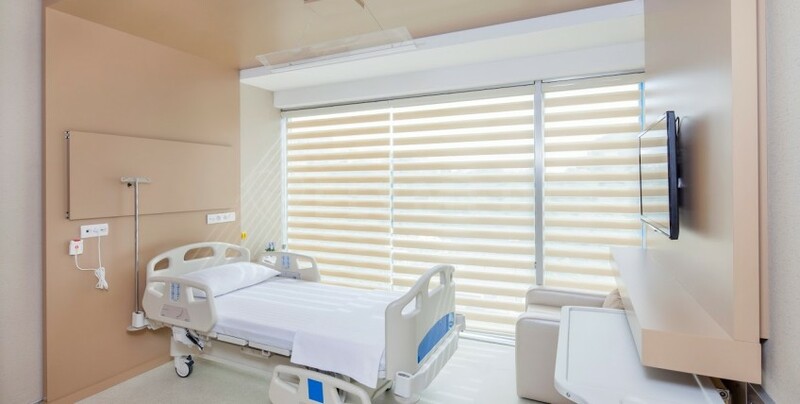 Estecenter has expanded its area of activity in a short amount of time and became a strong name among international patients in terms of health tourism. 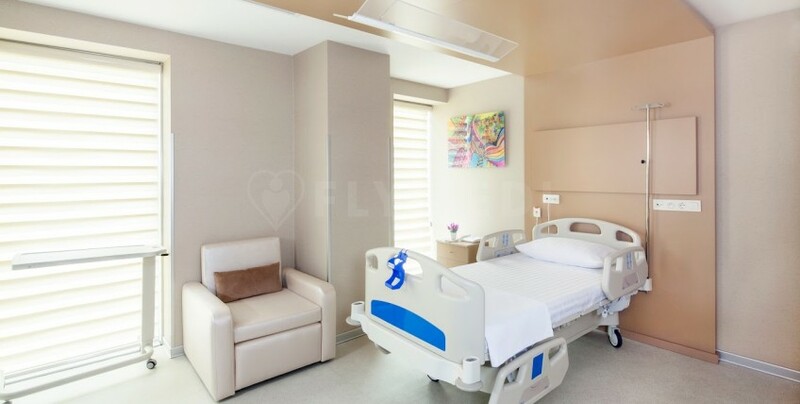 In addition to medical services, Estecenter also provides VIP services, for foreign guests, including airport pick-up and accommodation services, as well as the opportunity to tour and see the historic and cultural riches of İstanbul attended by a translator. 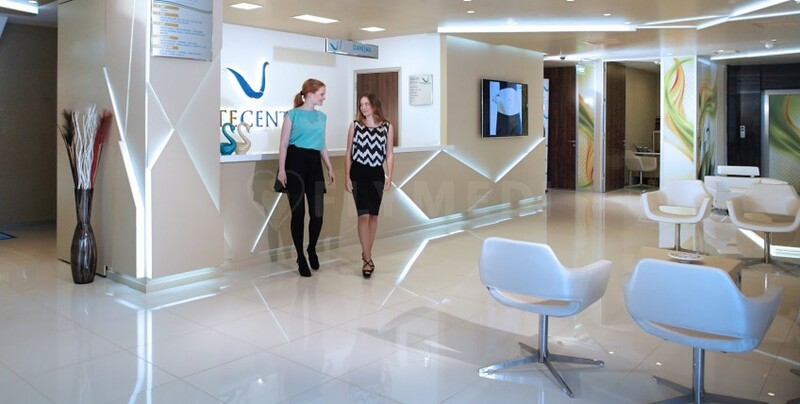 In response to the increasing demand due to increasing patient satisfaction, and in keeping with the principle of unlimited and problem-free service, Estecenter made an important strategic move and increased its service capacity fourfold by establishing the ESTECENTER Plastic Surgery Centre in Fulya. 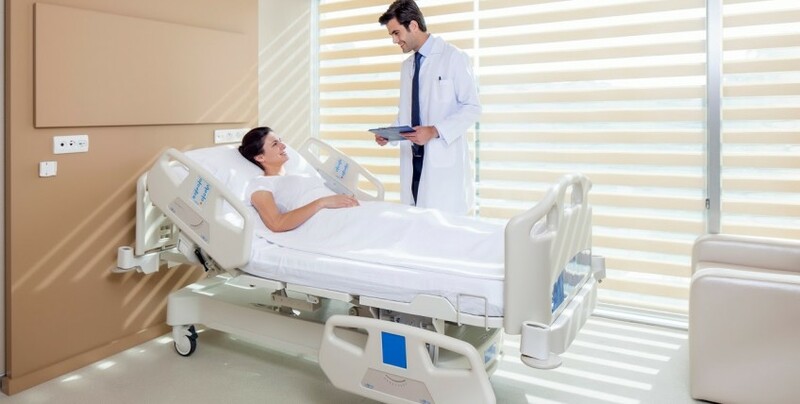 Signing on many expert doctors who have achieved great successes in the field of plastic surgery, Estecenter started to provide fully equipped services in all branches of plastic surgery with its medical personnel and academic staff. 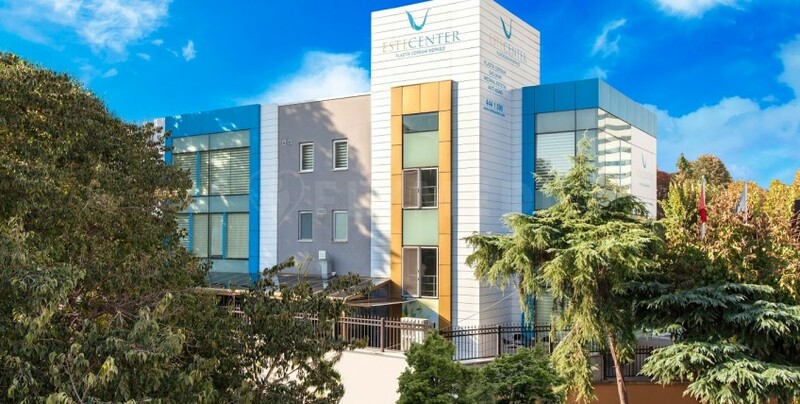 Furthermore, Estecenter closely follows global developments through its R&D team and integrates latest hair transplantation technologies throughout the globe to continue its track of successful hair transplantation operations. 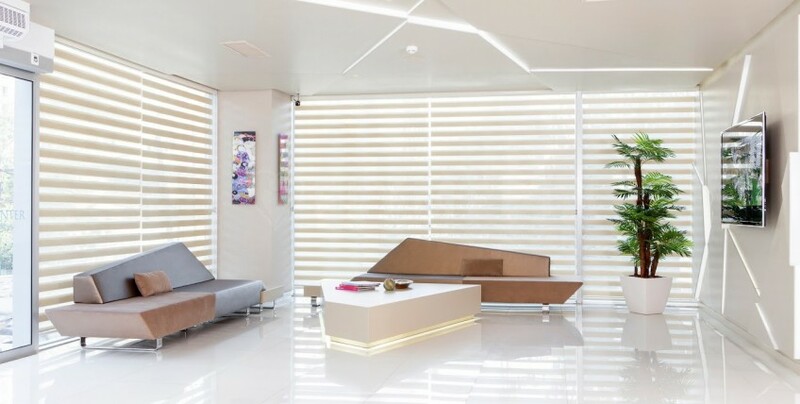 Coming from a hair transplantation center, Estecenter proceeded on the road to become a Plastic Surgery Centre with firm steps. 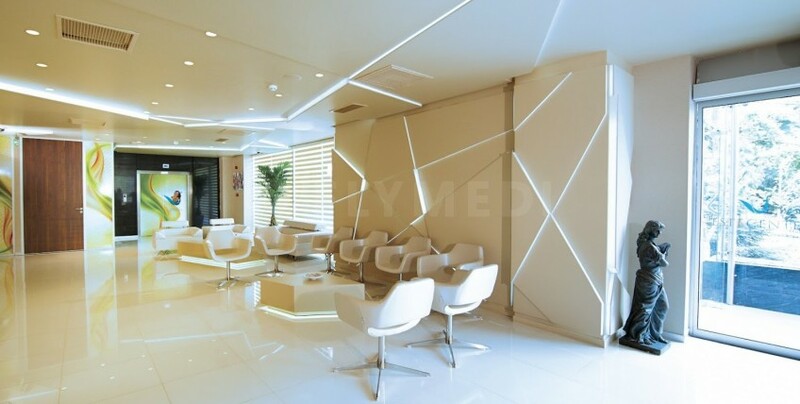 Regarding medical aesthetics as a whole, the clinic also provides services to the patients with their weight control and anti-ageing units.